Your San Ramon short sale experts have some good news for the Holidays for delinquent homeowners. Today is December 10th. Thanks for watching. If you need help with foreclosure avoidance, and you’re looking to get some help on a short sale, please contact us at eastbayshortsalegroup.com. 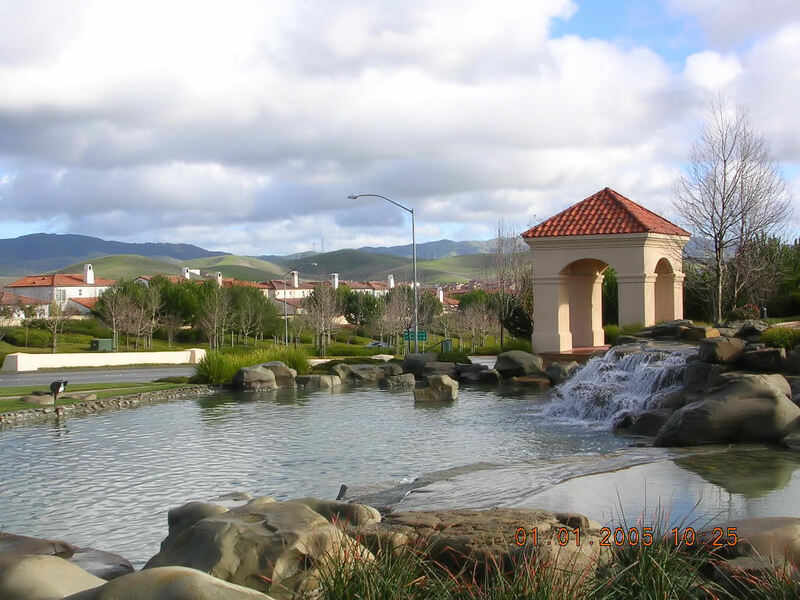 We help homeowners all throughout the San Francisco/East Bay, including Danville, San Ramon, Walnut Creek, Dublin, Pleasanton, Livermore, and several other cities. We help homeowner’s avoid foreclosure through doing a short sale including a San Ramon short sale. I would like to talk a little bit about what Fannie Mae and Freddie Mac are actually offering as a, I guess, Christmas present to folks who are under foreclosure, and are expecting to get foreclosed on. Fannie Mae and Freddie Mac are actually going to be postponing foreclosures! Starting December 19th, scheduled foreclosures will be postponed until sometime after the New Year. They do not want to evict people from their homes over the holidays. So if you have a Fannie Mae or Freddie Mac backed loan, meaning they are the owner of the loan that your bank services and you are behind on your payments, then chances are, they have scheduled a foreclosure sale date. If your sale date is sometime between December 19th, 2012 to January, 2013, most likely, it will get postponed. That’s good news for a lot of homeowners who are in that particular situation. If you need information on doing a short sale, if you’re not sure, if you are behind or delinquent on your payments, and you don’t know who the investors is on your loan, we can help you. So contact us at eastbayshortsalegroup.com, and we’ll be happy to answer any questions you may have. Have a great day, and happy holidays to you. To learn more about our short sale services or to view some of our short sale listings for sale, please visit our YouTube Page! Next post: Emeryville, CA HAFA Short Sale Bank of America Sold!